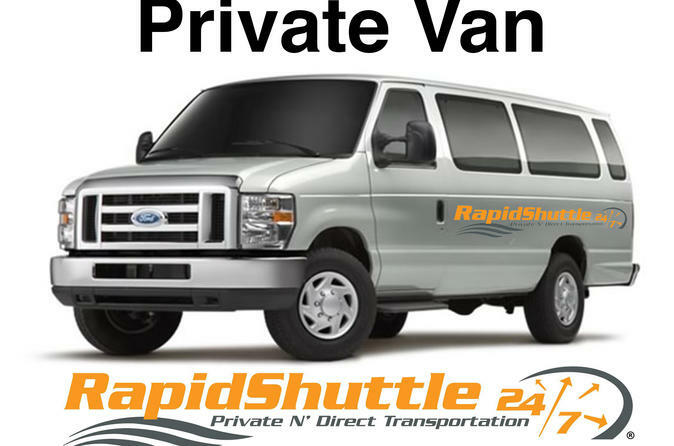 Enjoy this Private, Non-Stop transfer between the Los Angeles Int. Airport (LAX) and Torrance, Redondo Beach, and Manhattan Beach. This Private transfer can be reserved up to ten (10) passengers. Meet and Greet Services available upon request. Contact us for details. This Private, Non-Stop transfer between the Los Angeles Int. Airport (LAX) and Torrance, Redondo Beach, and Manhattan Beach, can be reserved up to ten (10) guests. Wheelchairs welcome.